PhotoScape is a fun photo editing software that enables you to apply fixes to your photos and enhance them. 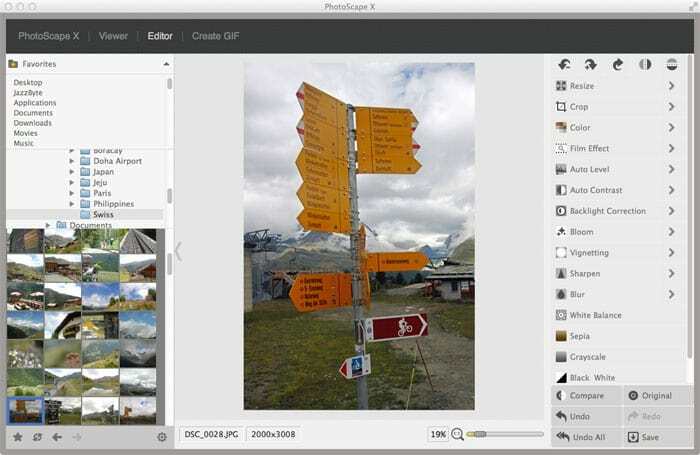 It can resize, adjust or edit your photos with various filters, batch edit multiple photos, create animated GIF's, convert RAW to JPG and more. What is your favorite PhotoScape hotkey? Do you have any useful tips for program? Let other users know below.